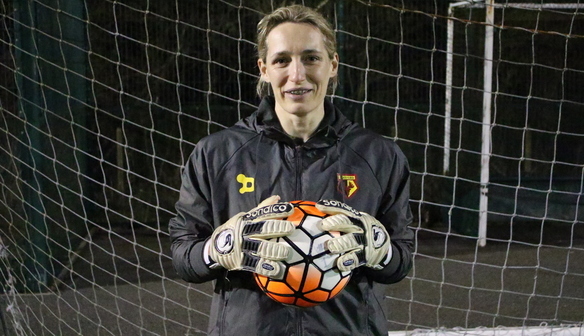 WATFORD Ladies are delighted to confirm the signing of former England goalkeeper, Jo Fletcher. The shot-stopper joins Keith Boanas' side with a wealth of experience, having made nine senior appearances for the Lionesses. 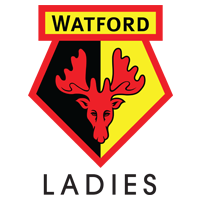 Former clubs have included Everton Ladies, Liverpool Ladies and Charlton Ladies - where she played under current manager Boanas. The pinnacle of her career came in 2005, making her debut appearance for England against Italy. A further eight caps followed, as Fletcher was also included in the Euro 2005 squad. Fletcher met her new team mates at training on Thursday evening, as they prepared for a friendly against MK Dons on Sunday.